Spring/Summer leagues and teams are responsible for submitting a complete schedule of games to MIHOA for the purpose of securing officials. All Spring/Summer leagues and teams must be properly registered prior to any officials will be assigned to any games. Spring/Summer leagues and teams may set up access to the MIHOA online scheduling site outlined below. 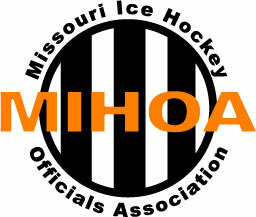 The Missouri Hockey registrar must notify MIHOA that the league/team is registered prior to officials being supplied for any games. The league/team is responsible for submitting a schedule of games to MIHOA that will require officials.